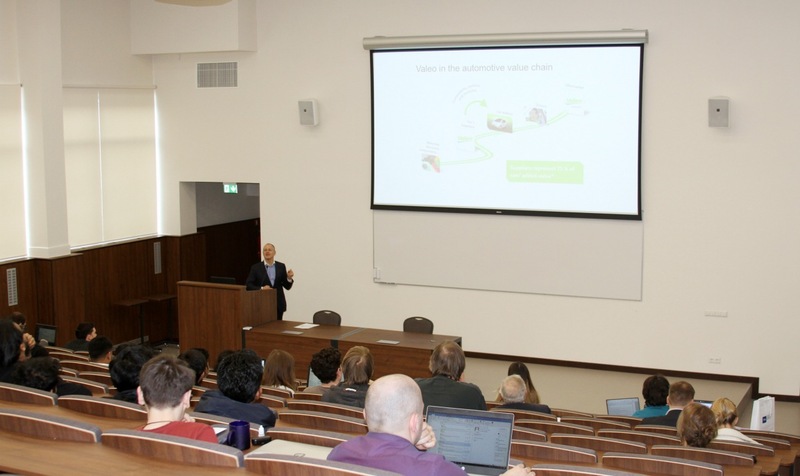 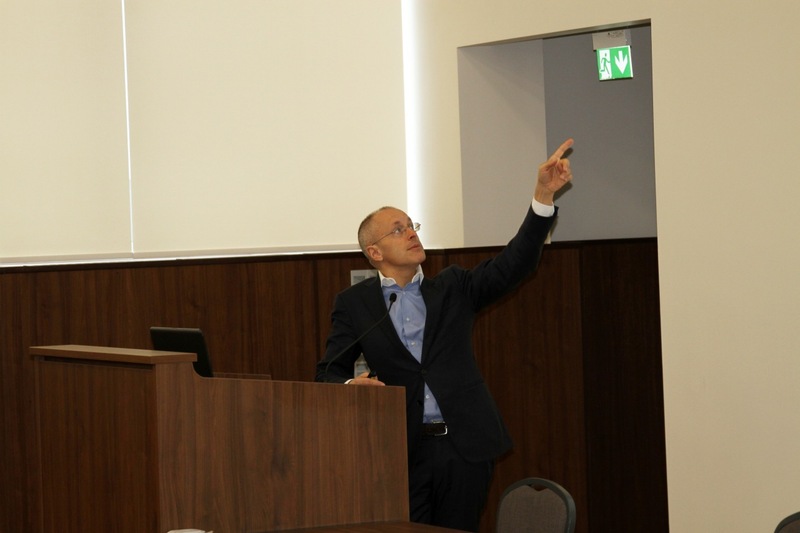 Today, on April 8, 2019, at the Transport and Telecommunication Institute (TTI), Dr. Jean-Luc di Paola-Galloni, a lecturer, leading expert and professional of Logistics, Transport and Mechanical Engineering, held a presentation “Future of Connected Automotive & Opportunities for R&D Projects in Connected Automotive“. 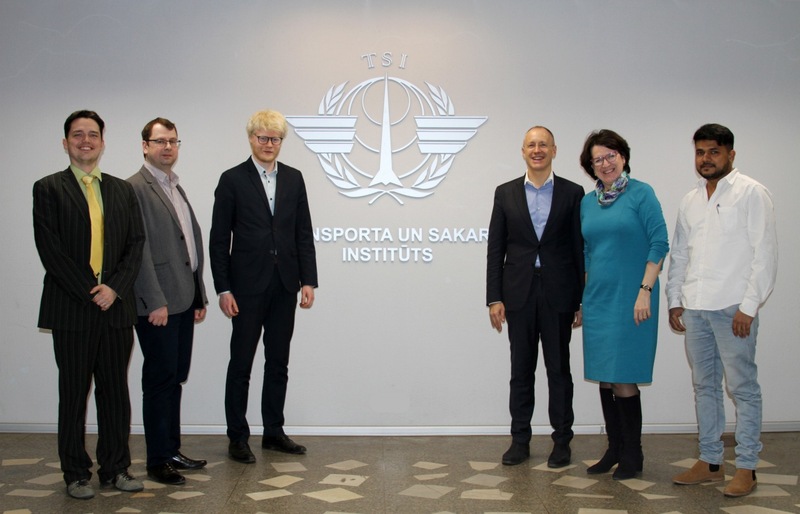 TSI researchers and students were interested in this theme, discussed and asked many questions about the future development of Transport Industry. 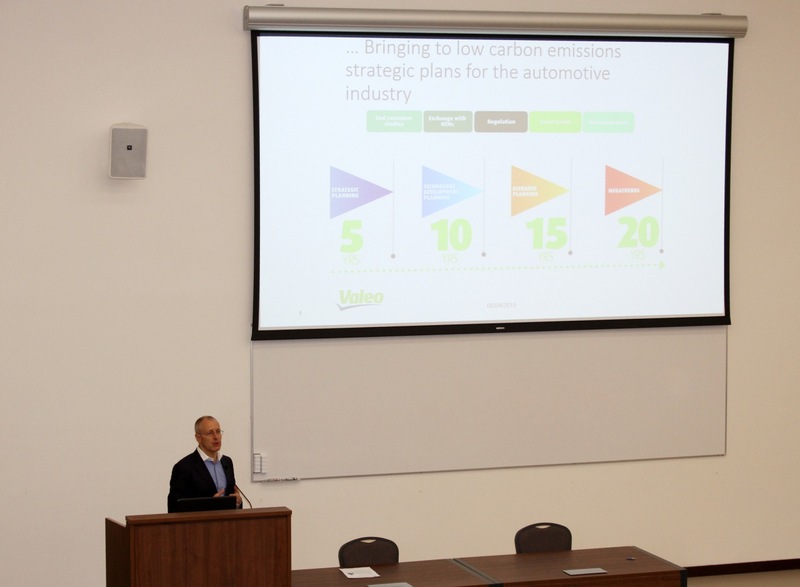 Jean-Luc Paola-Galloni is Vice-Chairman of the Leading Engineering Company “Valeo“ (France), and Co-Chair of the European Road Research Advisory Board (ERTRAC).